Mentorship is at the heart of PME’s success. On this 18th anniversary, it would only be appropriate to give thanks to our mentors. 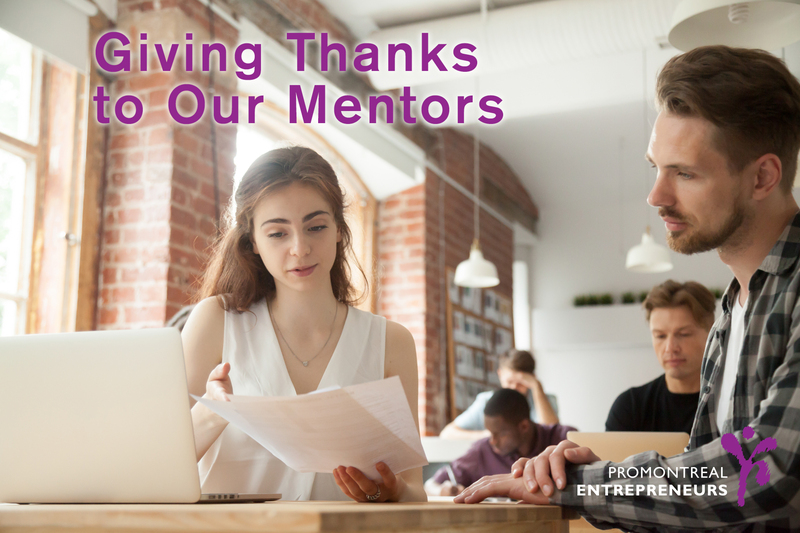 Our mentors spend countless hours helping our entrepreneurs reach their full potential. We recently got the chance to catch up with our longtime mentor, Me Nancy Cleman. Nancy is a member of the Quebec Bar and the law society of Upper Canada. 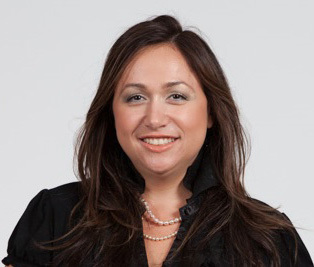 Over her years of experience, she has provided legal advice to a variety of corporate and commercial clients, including a range of industries such as software, fashion, film and services for the elderly. Nancy is also an accomplished speaker and author. Here are her thoughts on mentorship, and why it matters. Q: What aspects of mentorship do you enjoy most? A: What I enjoy most about mentorship is being introduced to entrepreneurs and learning about their visions. Speaking to them and offering guidance businesses they are seeking to build is an essential part of being a mentor. I enjoy offering perspective and working collaboratively with entrepreneurs. Q: How can an entrepreneur make the best out of their relationship with their mentor? A: The entrepreneur can make the best of the relationship by respecting the relationship that is being built with a mentor. As mentors, we get many calls, however often times there is no follow up. The relationship of mentor and mentee is one of respect and trust. Mutual trust and respect is the only way of getting the work done in an efficient manner. Q: What advice would you give an entrepreneur thinking of working with a mentor? A: It is important to listen and to be clear with the facts. Thank the mentor for his or her time. If you have an appointment then keep it or tell the mentor, you cannot make it. Mentorship is a rewarding relationship for both parties. As a mentor, I benefit from the opportunity to learn new things and share my experiences. Our mentors are passionate people dedicated to helping others. With their help, entrepreneurs have been able to reach great heights. Thanks to the efforts and unwavering dedication of professionals like Nancy, we look forward to what the next 18 years have in store for PME. This entry was posted in Best Practices, Inspiration, Montreal Ecosystem, Uncategorized by Katherine Korakakis. Bookmark the permalink.